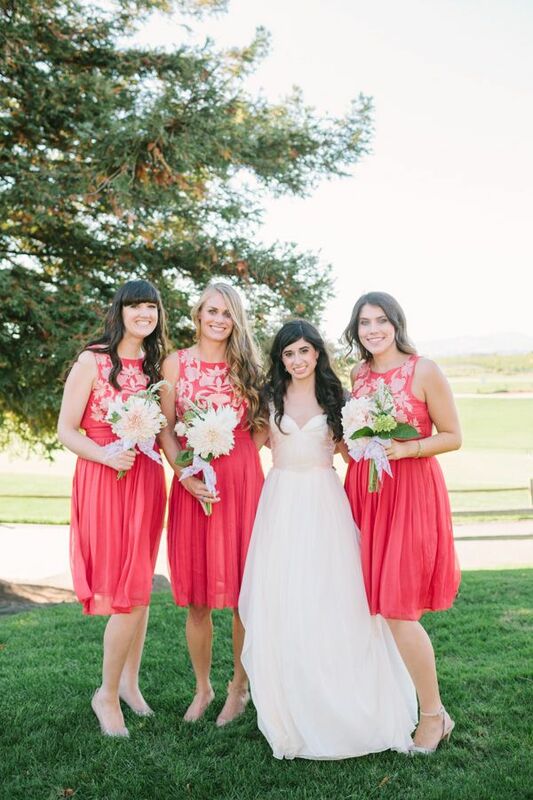 Hello, how are you all? 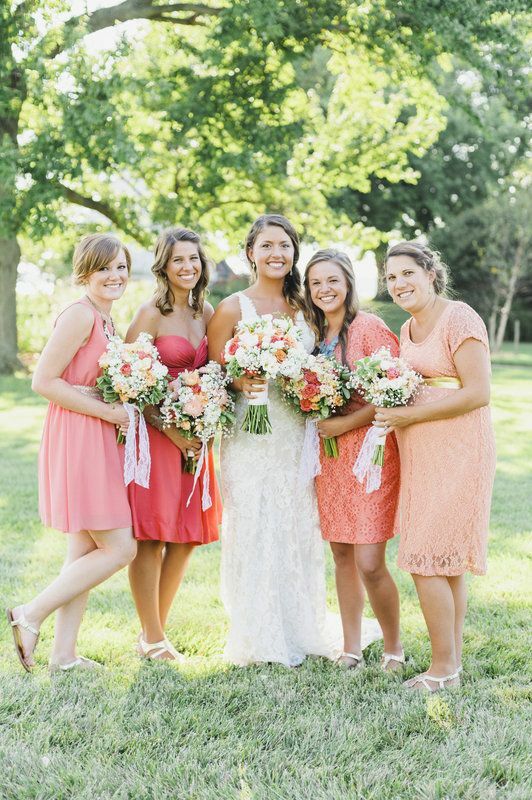 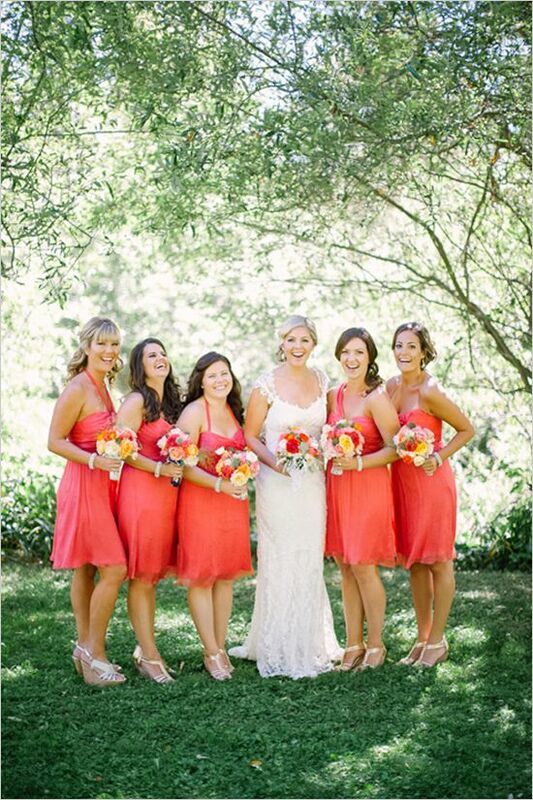 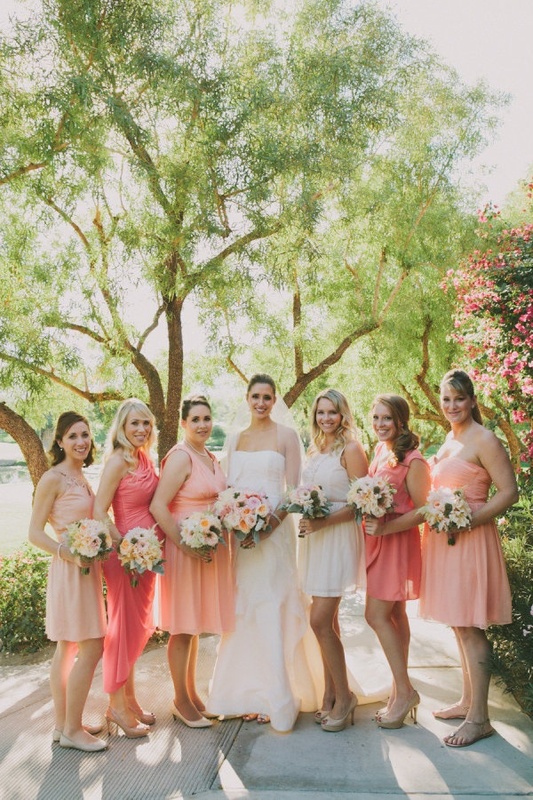 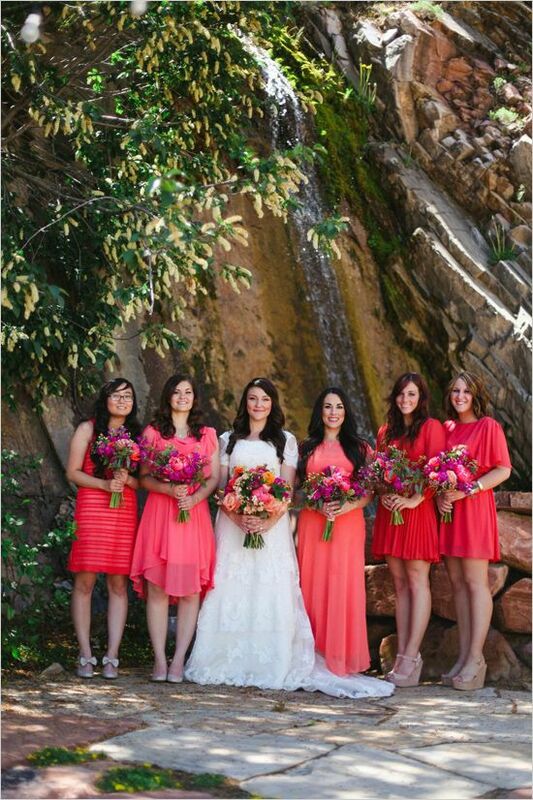 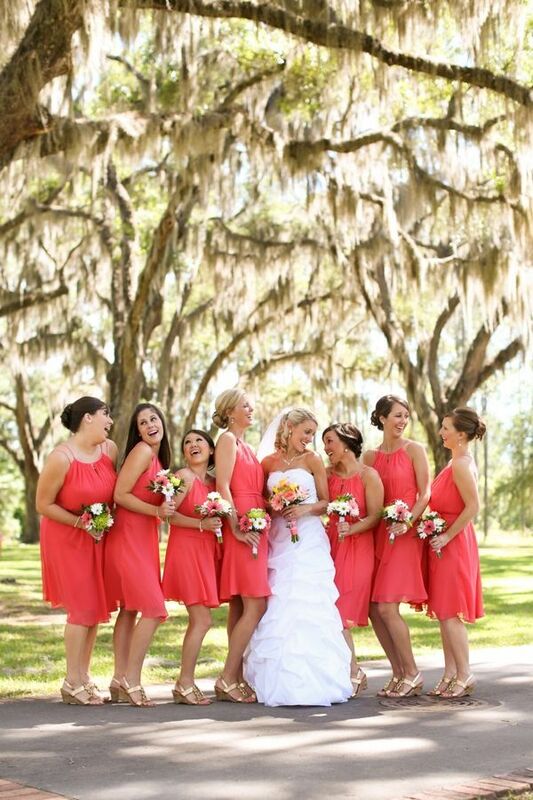 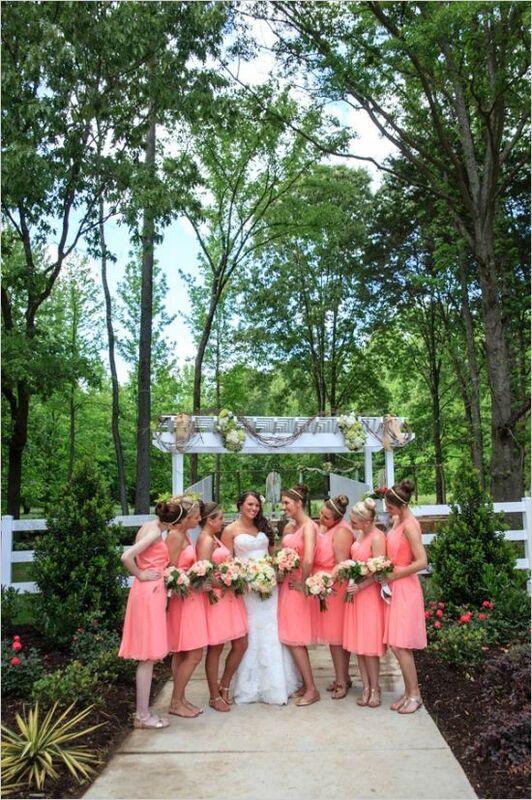 Today, I have 20 Pretty Coral bridesmaid Dresses share to you all. 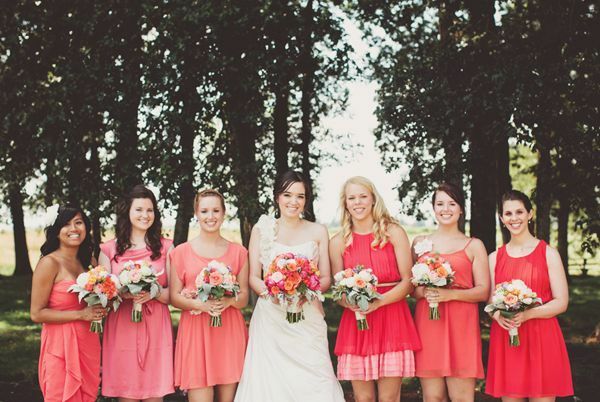 I think coral seems more feminine than pink. 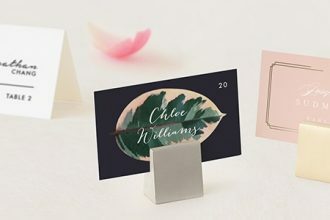 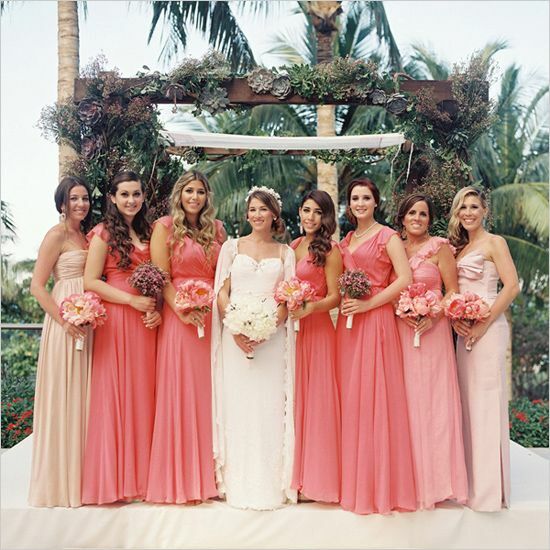 Comparing with fuchsia, coral seems better expressing understated elegance that is aspired by lots of modern trend followers. 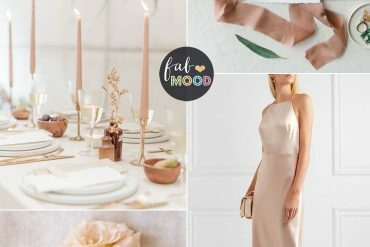 Since most modern people take style rather seriously, it becomes rather important to make sure you seem fashionable in any occasion. 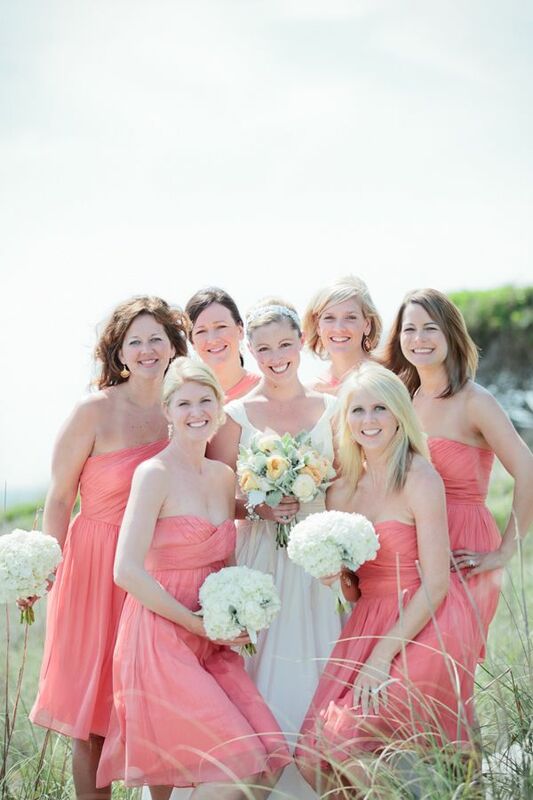 In this case, you will often get more attention and esteem. 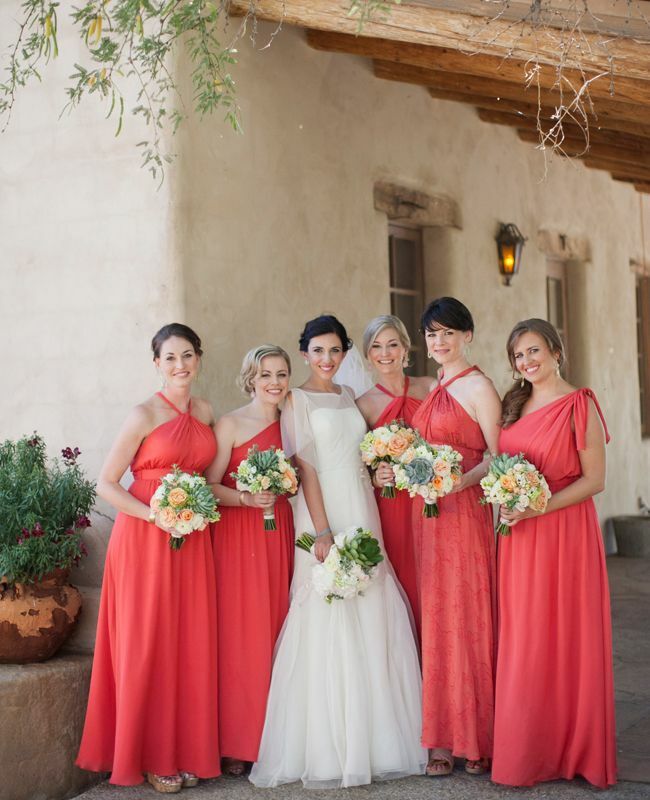 Certainly, this will be a crucial spice that helps you live your life to the fullest. 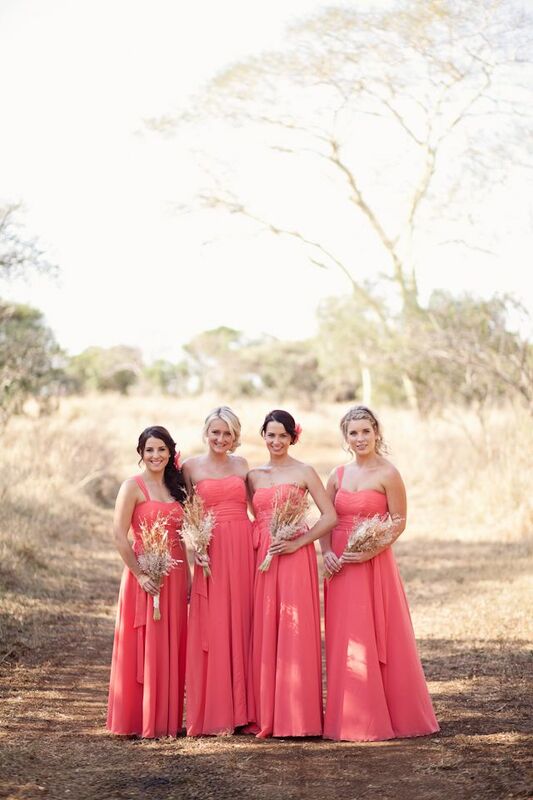 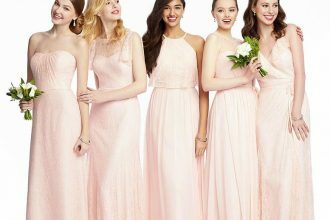 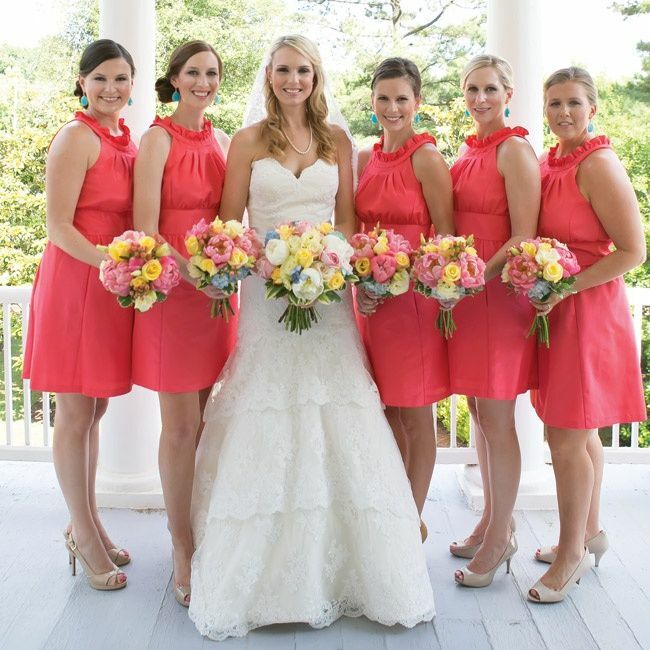 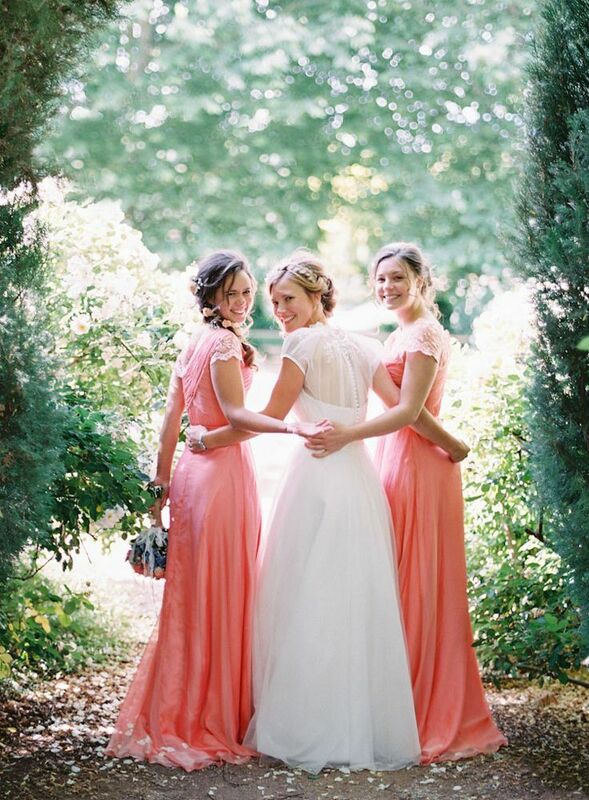 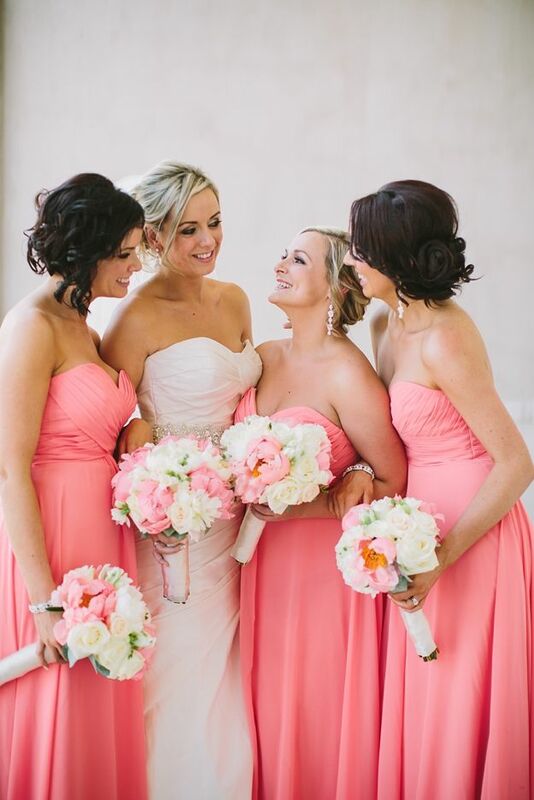 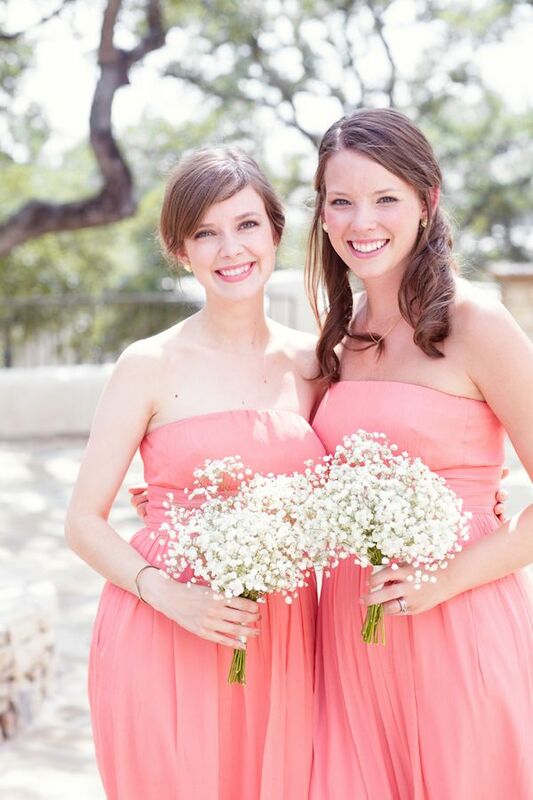 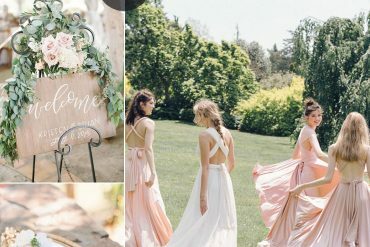 i love these bridesmaid dresses,and they are so beautiful and charming,and thanks for you share. 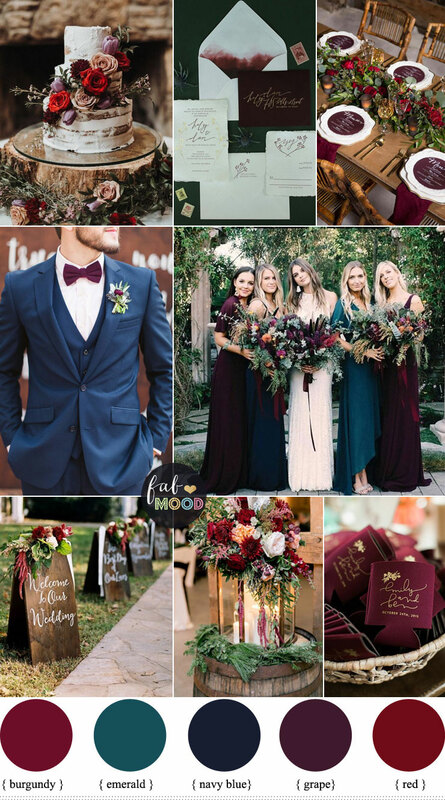 Where did the picture from Paula O Hara which is the 7th pic up from the bottom come from?